If there is a holy grail of idol dramas, then it has to be Meteor Garden (流星花園) because it is the kind of show that you can't help but fall in love with time and again, and I'm not exaggerating because it's been remade numerous times and it's a bona fide hit every single time. 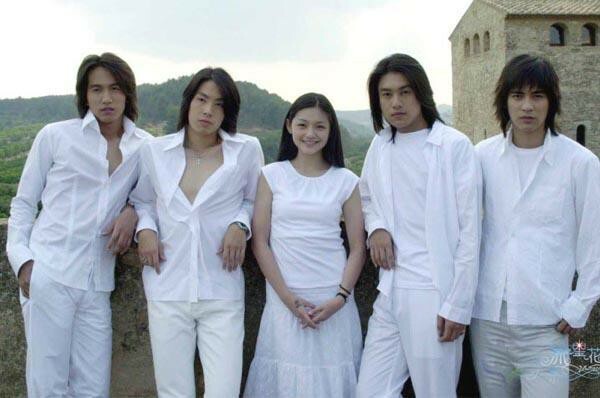 When the drama first aired in Taiwan, Jerry Yan, Vic Chou, Ken Chu and Vanness Wu were so popular that they actually turned their drama personas into reality to form a band as F4, releasing a few albums under their name. Perhaps an even more telling sign that we're on to a phenomenon is the Korean drama Boys Over Flowers which turned Lee Min Ho into an A-lister, placed Kim Bum pretty high up as well and probably Kim Hyun Joong too had he not fallen from grace over personal scandals. It's the same tried and tested formula of four insanely good looking guys and a feisty lady, and it's quite amazing to see that one story can be culturally distinct but still fit all given that it has versions in Taiwan, China, Japan and Korea. Apparently, a remake is also due in 2018. For those who don't know, the story is originally based on the Japanese manga Hana Yori Dango (花より男子). It follows a very typical premise of a rich guy meeting a poor girl. He is an immature arrogant brat who eventually falls for the girl that he torments. As if to play into more cliches, there is an overbearing mother who will stop at nothing to keep them apart. The thing is, I can't pinpoint exactly what makes this work but it just does and it doesn't even matter that the actors hired for the role are usually not the best actors as long as they fit the bill. 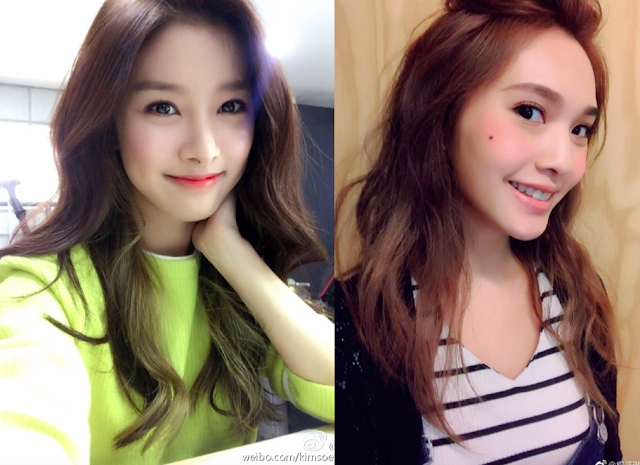 Even the supporting roles are a winner, when you consider that it was played by the likes of Rainie Yang and Kim So Eun. This may seem out of the blue but all this talk reminded me of Bull Fighting (Dou Niu Yao Bu Yao), another Taiwanese drama starring Mike He and Hebe Tian in 2008. 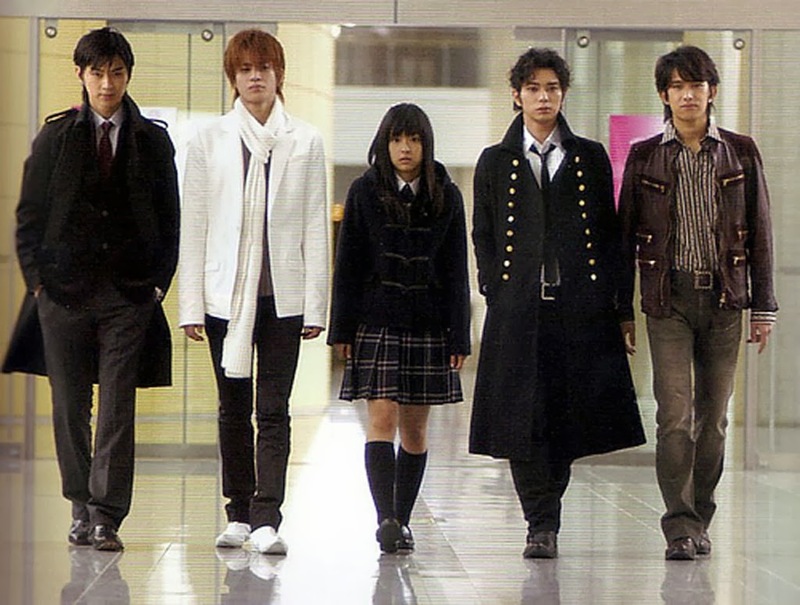 It was such a good drama back that brought back feelings of Meteor Garden. The story begins with Yi Sheng Xue, a high school girl, who is an avid basketball fan. She meets high school basketball star Shen Ruo He whose group of friends are good-looking, sporty, adept at fighting and of course extremely well-to-do. They started out at odds with each other but eventually fall in love. Do you spot the similarities?